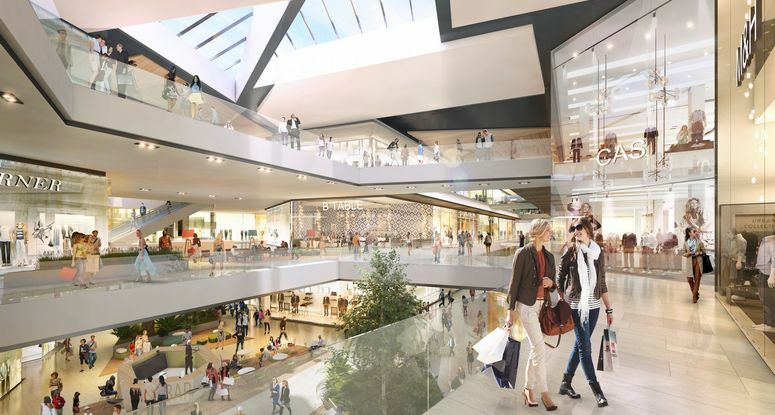 An ambitious plan: ECE plans to build no less than the most modern and attractive shopping center in Hungary. The opening is scheduled to take place in 2021. 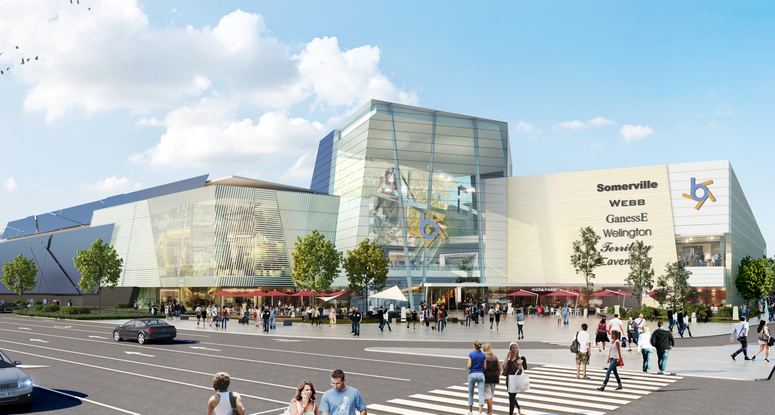 ECE plans to develop a new mall in Budapest. The project area is located in the Northwestern part of the Hungarian capital, close to the Danube River, on the site of a former textile factory in the Óbuda district. Over 170 shops on three levels and a leasable area of more than 50,000 sq m are planned. Construction is scheduled to begin in 2019, and the opening is scheduled to take place in 2021. 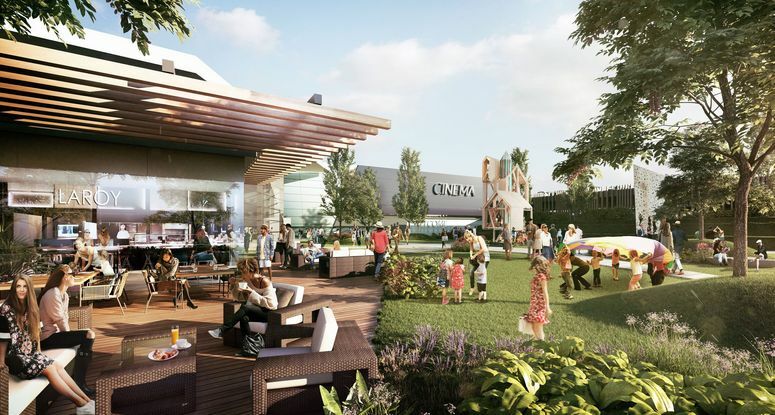 In addition to an attractive tenant mix, comprised of top international brands and local vendors, ECE’s plans for the new development project – which comes with a unique architectural concept and a bright and spacious design – feature a spectacular gastronomy area. An offering of around 15 select food concepts is planned, ranging from good fast food options and trendy casual restaurants to fine dining restaurants. Visitors will be served high-quality local and international food and drinks prepared in a modern way and with fresh ingredients. The restaurant area is located next to a large roof garden with a sun terrace, where customers will be able to relax and spend their free time. 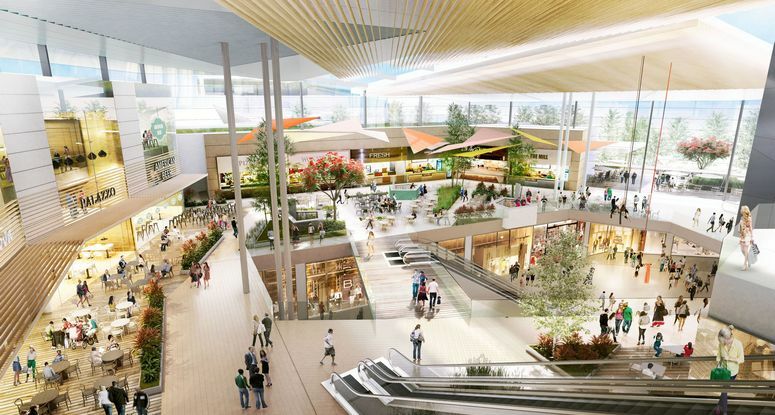 Plans also include bringing an ultramodern cinema with 4D technology to the mall. The planned project is located right next to the main, multi-lane “Szentendrei út” thoroughfare and is in a dense neighborhood with lots of housing, a highly-utilized local train station, and a bus station. In addition, the center will provide around 1,800 parking spaces. The catchment area has more than 640,000 inhabitants within a 30-minute driving radius and more than 760,000 within a radius of 45 minutes. ECE, together with its partners, has invested more than €600 million in Hungary since the foundation of its local subsidiary in 1996. The company currently operates five malls with a total leasable area of 210,000 sq m, one in Budapest and four in regional cities, making it the largest operator of inner-city shopping centers in Hungary. These centers are Árkád Budapest, Árkád Pécs, Árkád Györ, Fórum Debrecen, and Árkád Szeged.